Our industry resource for system planning has been updated with information you need on the emerging Networked AV trend. 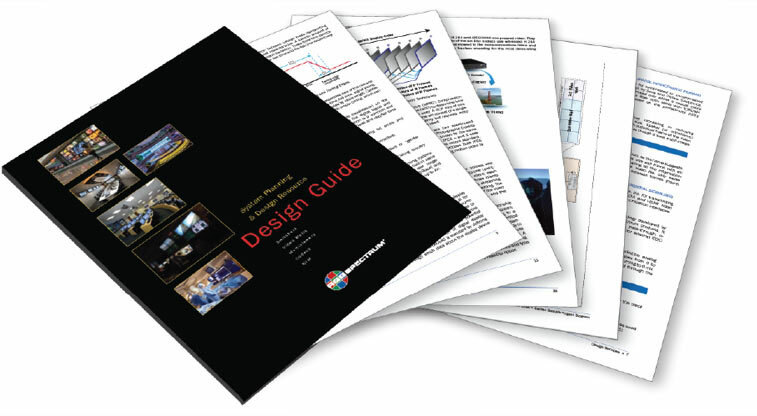 Along with information on networking and codecs, you’ll find a comprehensive guide to video standards, including 4K/UHD. RGB Spectrum products and capabilities are presented with relevant specifications and configurations. An expanded listing of Case Studies has been added to showcase actual installations of our award-winning solutions.